Kitchari is an Ayurvedic tonic for improving digestion. It is considered a fasting dish because it is very easy to digest and allows the digestive system to rest. That means this cleansing food removes toxins from the body and heals intestinal wall. Kitchari is nutritious, wholesome, satisfying, purifying and easily assimilated by tissues. 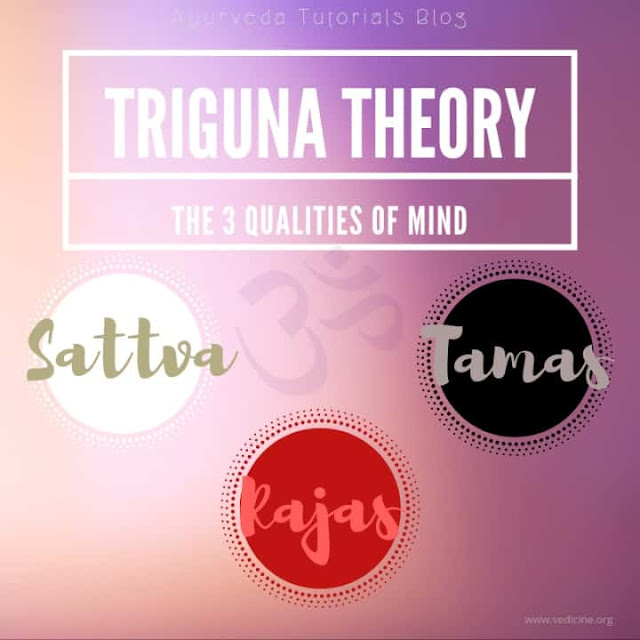 It is tridoshic which means it is nourishing and balancing for all Ayurvedic constitutional types: Vata, Pitta and Kapha. Mung beans and rice together make a complete protein with all essential amino acids. Mung is one of the healthiest Ayurvedic foods. It is the best food or any kind for fasting. It is very nourishing for all 7 dhatus (bodily tissues) and Ojas (fluid of vitality). It is usually cooked with oil to balance its dry qualities. 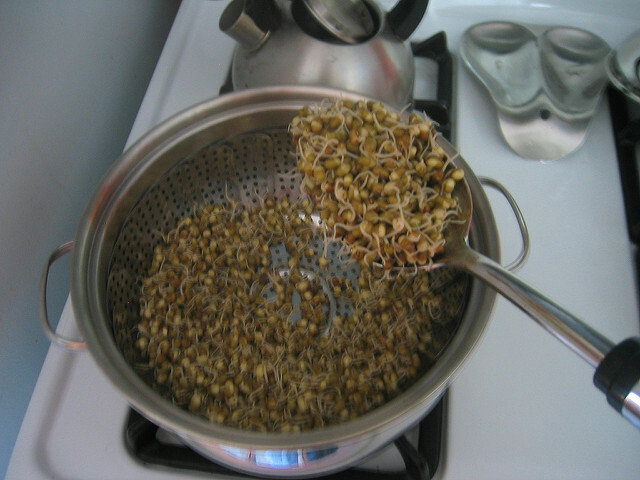 Mung is high in protein and carbohydrates. It will detox you while giving your body all essential nutrients. It has grounding, calming and clear effect on mind and body. It is alkaline food. Mung has a low glycemic index and it maintains the health of thyroid gland. It improves peristaltic motion of the gastrointestinal tract. When consumed regularly it improves skin complexion and hair growth. It is also an excellent diet in post surgical conditions and for women going through menstruation. This is traditional Ayurvedic recipe that has been written in authentic Ayurvedic books 5000 years ago. It provides perfect balance of fats, carbs and proteins. - 1 cup high quality white rice. White rice is easier to digest than brown rice. - 2 teaspoons ghee or sunflower oil. Don't use coconut oil, as it is not compatible and will create toxins. - Soak rice and mung in a bowl of water for about 20 minutes. Rinse well and drain. - Add ghee or sunflower oil to a pot on low heat. - When oil starts to warm up, add ginger, asafoetida and cumin. Fry for 30 seconds. - Add drained mung beans and rice. Saute for 5 minutes. - Add water and bring to the boil. - Cover and simmer on a low heat for approximately 30-40 minutes until soft. Do not stir. - Turn of the heat. - Add turmeric and salt. This traditional kitchari is served in Ayurvedic hospitals in India, while going through panchakarma – five Ayurvedic purification procedures. Kitchari cooked without spices is given to five months old babies as their first solid meal, since it is soft and easy to digest. It is also given to old, weak or ill people, after exhausting traveling or as a post surgery food. Kitchari should be simple. There is no need to add other ingredients when you are trying to detox. Adding other ingredients to it will make this dish more difficult to digest. However, when you are not fasting, you could add seasonal and local vegetables and cook them together with rice and mung beans, and serve it with chutney, lassi and chapatis. Chapati is Indian yeast free flatbread. Lassi is drink made of yogurt, warm water and spices which aids in digestion. Chutneys are delightful spicy preparations comparable with thick sauces. To check out 5 Ayurvedic chutney recipes, click on this blog post: How To Make Delicious Chutneys. How do you know when it's time for a detox? Agni is biological fire that governs metabolism and it is present in every cell of the body. It is composed of different types of enzymes, hormones and secretions responsible for good digestion. We can remove Ama from the body by digesting it. If ama is present, eating heavy meal that Agni can't digest will cause more Ama accumulation. 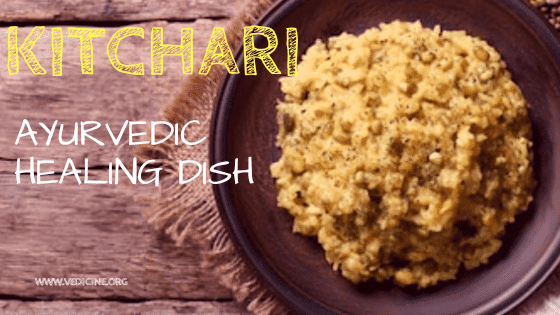 Kitchari cleanse and Ayurvedic fasting are good for digesting Ama. For removing chronic and deep rooted ama, panchakarma (five purification therapies done only in professional ayurvedic clinics) is advised. - Make fresh kitchari every day and eat it for breakfast, lunch and dinner. Nothing else but kitchari. Eat as much kitchari as you want but only when you are hungry. - You can do this mono diet from 1 to 7 days in a month. If you want to do longer kitchari diet, consult with an educated Ayurvedic physician first. - If you eat only kitchari for a few days you will also lose weight and retained water. You will probably have some cravings or mood swings during the first two days. After that you will have more energy, sharper and peaceful mind, stronger immunity, radiant skin and balanced emotions. - Drink warm water or herbal teas throughout the day. - Don't consume coffee, alcohol, cigarettes or drugs. - Avoid strenuous physical activity. After your kitchari cleanse is over continue to eat freshly cooked and easy to digest food, until your digestion returns to normal. What's your favorite detox meal? Share with each other in comments below.